1. 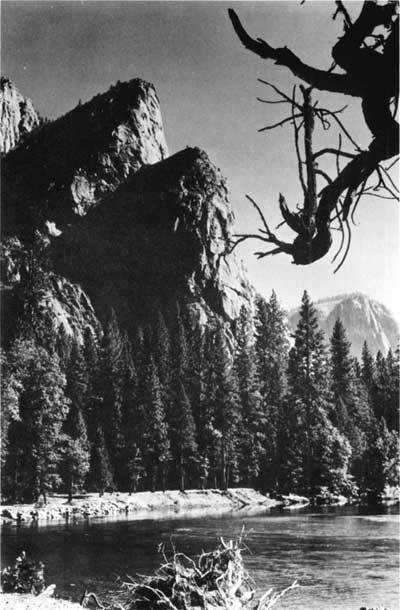 The Three Brothers, Yosemite Valley. 2. 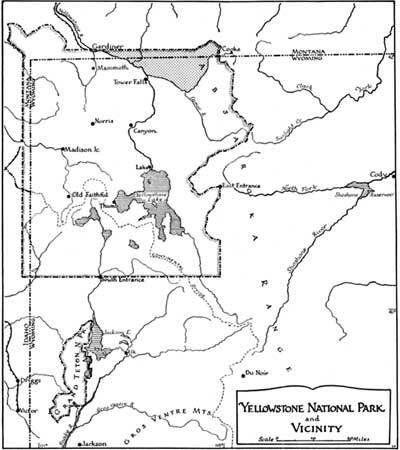 Map of Yellowstone National Park. 3. 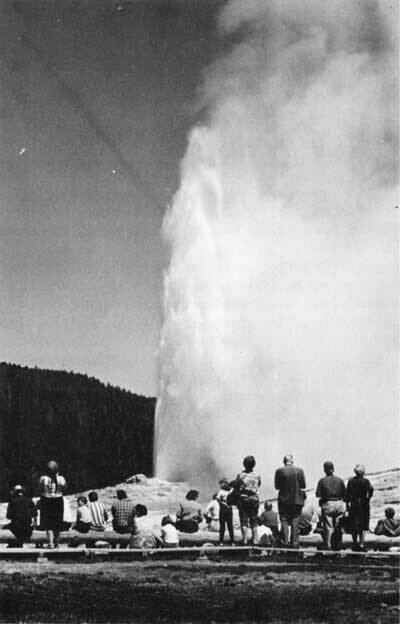 Old Faithful, Yellowstone Park. 4. 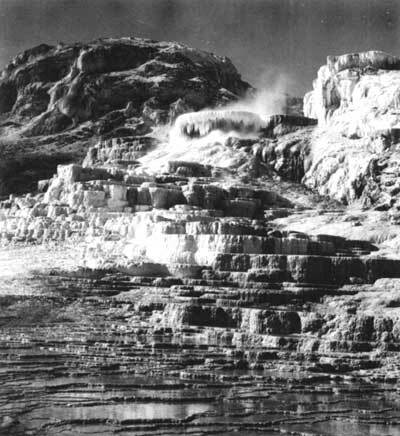 Mammoth Terraces, Yellowstone Park. 5. 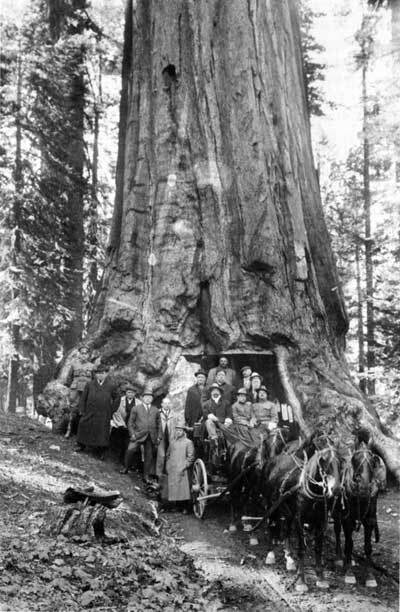 President Taft's party at Wawona Tree, Mariposa Grove, 1090. This tree toppled in 1969. 6. 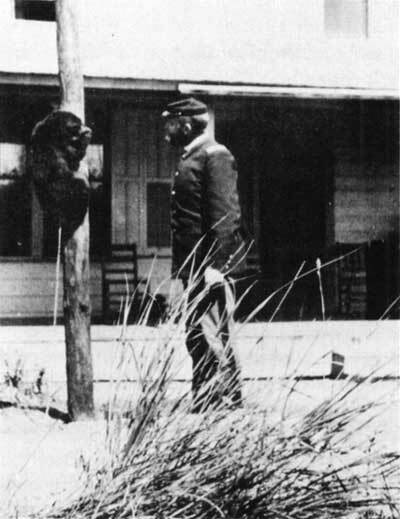 George S. Anderson and pet bear cub. 7. 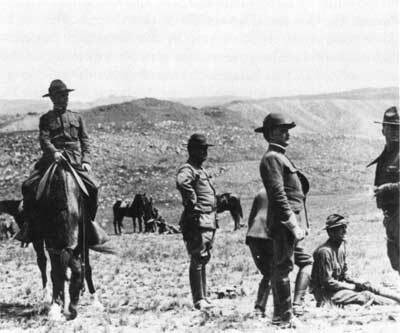 Soldiers on rifle range, about 1900. 8. 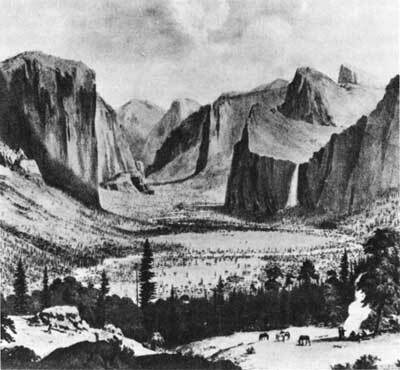 Yosemite Valley from Inspiration Point, 1855; lithograph from drawing by Thomas A. Ayres. 9. 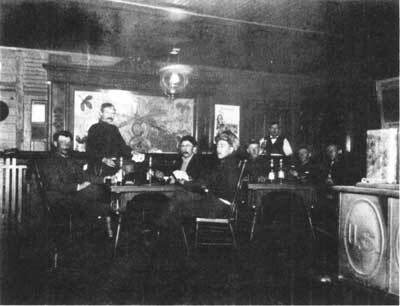 Soldiers and others at post Exchange, Mammoth (Fort Yellowstone). 10. 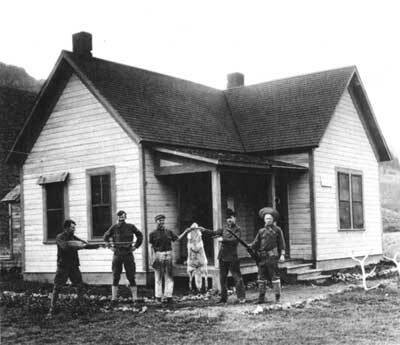 Soda Butte Soldier Station, Yellowstone, 1905. 11. 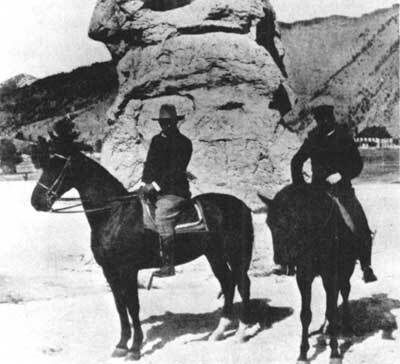 Theodore Roosevelt and Colonel Pitcher, Park Superintendent, Yellowstone, 1903. Copyright © 1971 by the Indiana University Press. No part of this book may be reproduced or utilized in any form or by any means, electronic or mechanical, including photocopying and recording, or by any information storage and retrieval system, without permission in writing from the publisher. The Association of American University Press Resolution on Permissions constitutes the only exception to this prohibition. ©1971, Indiana University Press All rights reserved. This text may not be reproduced in any manner without the express written consent of Indiana University Press.